The 50k National Championship at spring series was the hardest race I’ve ever done. 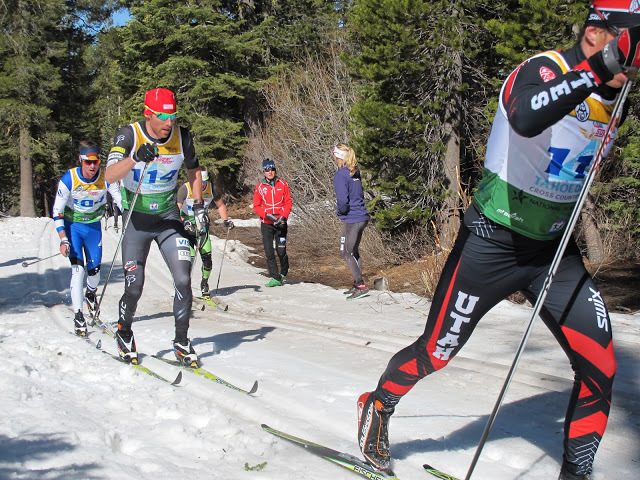 Racing 50k at altitude is never easy, but with hot weather and slow slushy snow, it becomes a true test of mental and physical endurance. My fitness this year hasn’t been what I had hoped, and I knew going in that the race would be really tough for me. I decided to approach the 50k as a mental test: no matter how well or poorly it went, I’d push myself to the very end. Despite my best efforts, I found myself toward the back of the 50-some person field at the 10k mark. I fought through the slush for the next 40k and painstakingly clawed back places. Even though I was completely blown-up and exhausted, I refused to give up. It was battle, and I fought for every last spot. At 47k, I had top-20 in my sights when debilitating cramps took hold in my lats and triceps. I finished 21st. Even though the result wasn’t great, I was happy with the effort and satisfied with the day. Here are some pics from the race! Gus and Sverre nailed the wax. 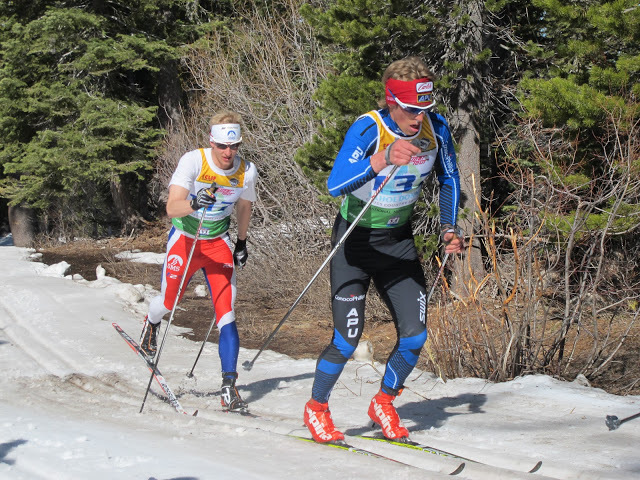 For the 50k skiers were allowed up to two mid-race ski exchanges. 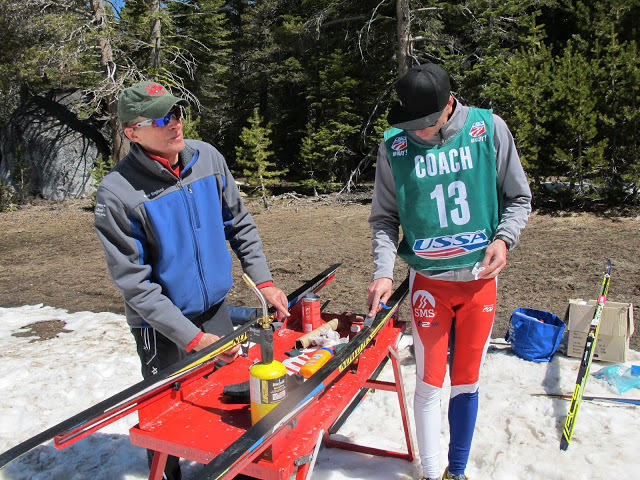 The ski exchanges kept the techs busy all day with waxing and testing. Gus and Sverre worked really hard and had a new pair klistered and ready every time we came through the lap just in case we wanted to exchange. I exchanged skis at 20k and 40k. My skis were fast the whole race and awesome on the last lap. Thanks guys! I’m now back home in Alaska for the first time since early November. 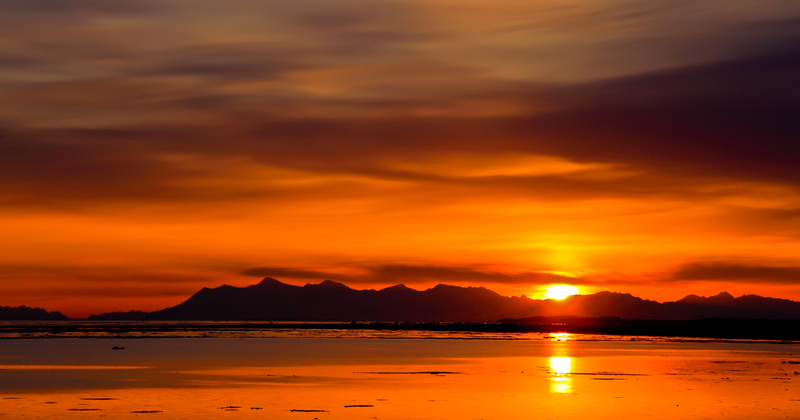 Spring in Alaska is crazy nice and it feels good to be home. 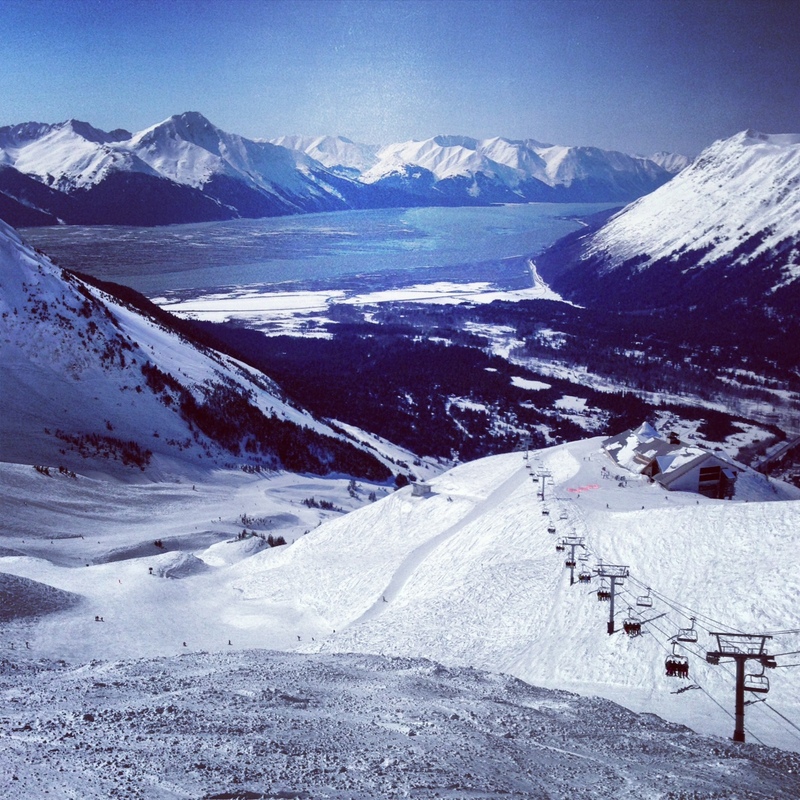 I alpine skied a day at Alyeska with my parents. It was awesome out there! This week I had the opportunity to help out teaching an awesome group of kids from the Southcentral foundation how to ski. They were all super stoked to learn and it made it really fun working with them. We ended each session with an awesome game of one-ski soccer. On Saturday, I fly north to Buckland, Alaska to volunteer with NanaNordic, teaching kids how to ski. Buckland way up north near the Arctic Circle, and the only way to get there is by Bush Plane or snowmobile. This is my first time visiting rural Alaska, and I’m really excited about the opportunity to introduce skiing! I’m also working on a secret project related to the trip, so look for that in a couple of weeks!